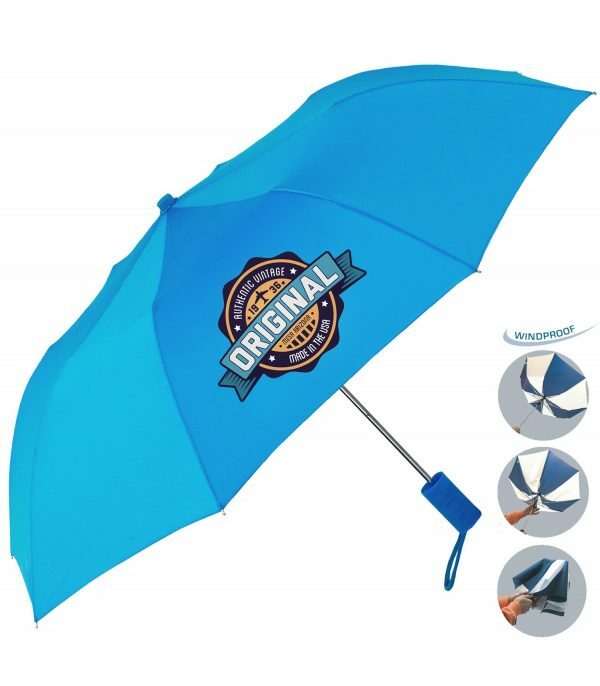 Peerless has been producing quality umbrellas since 1927 and has earned a reputation as having the highest level of quality in the Ad Specialty Industry. Therefore, it is important to us that you feel confident when buying our products. 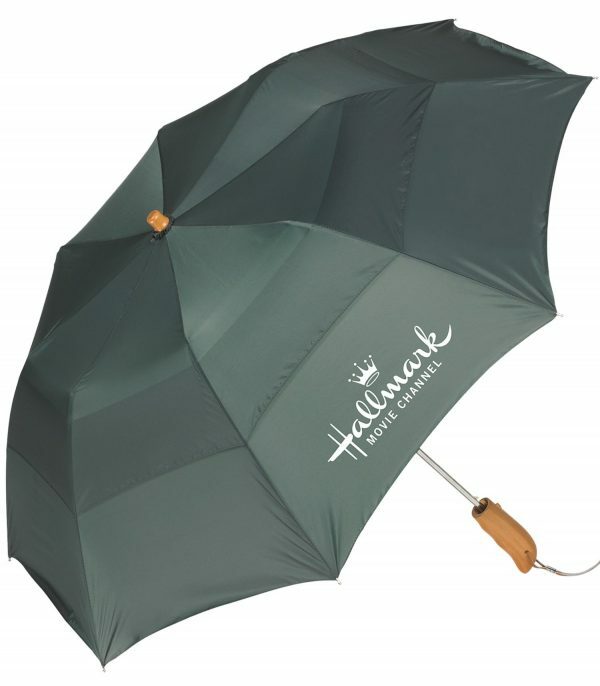 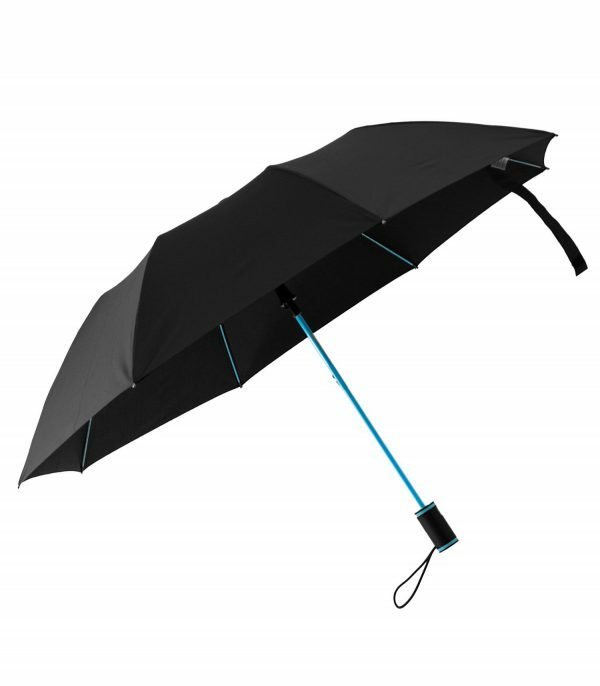 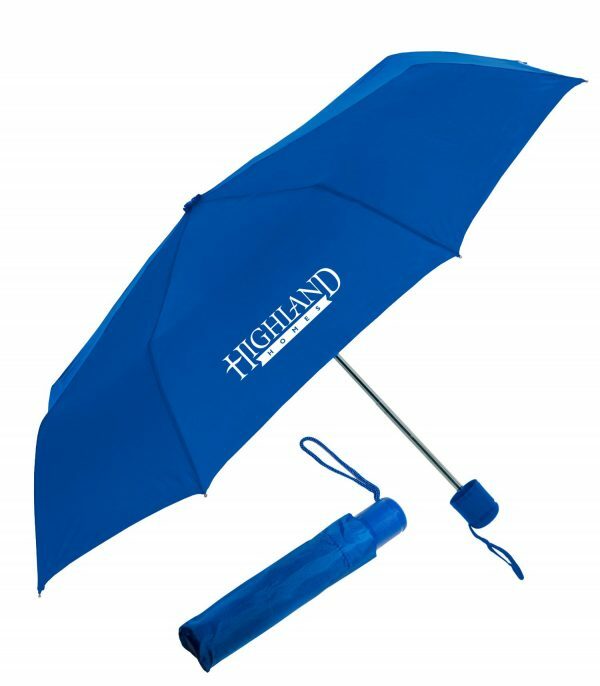 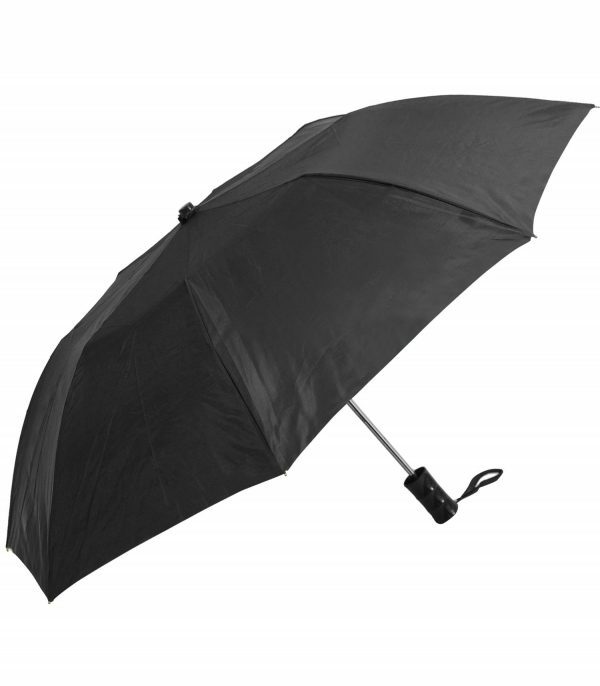 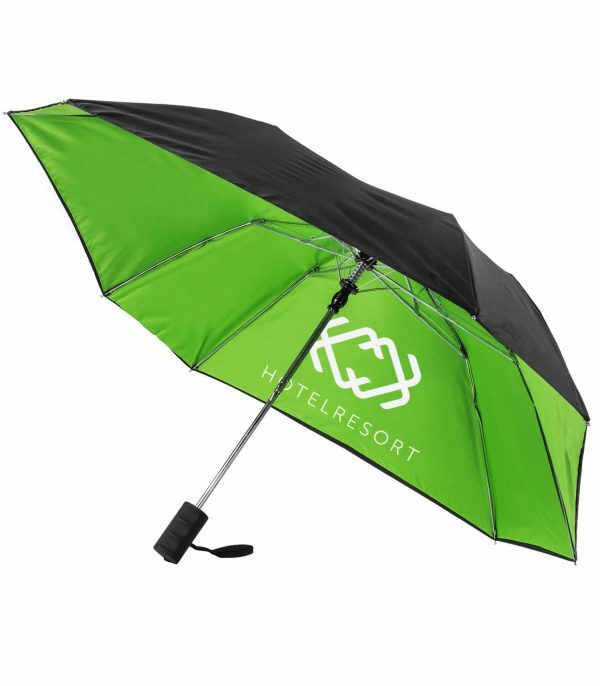 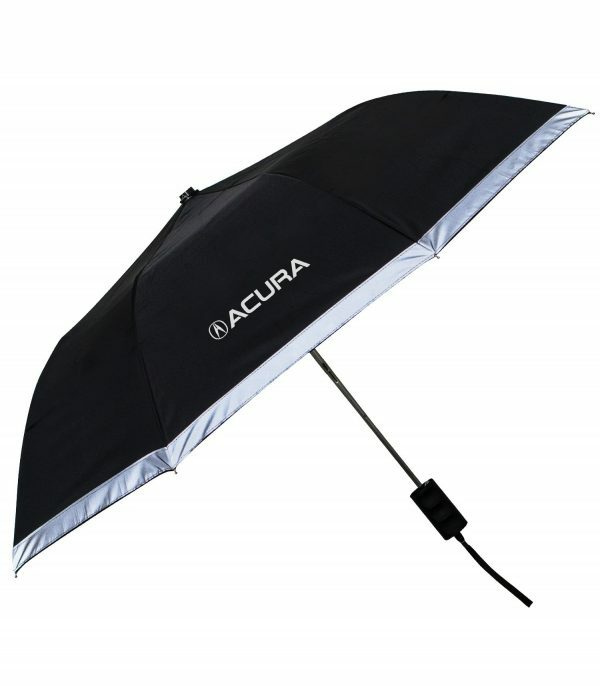 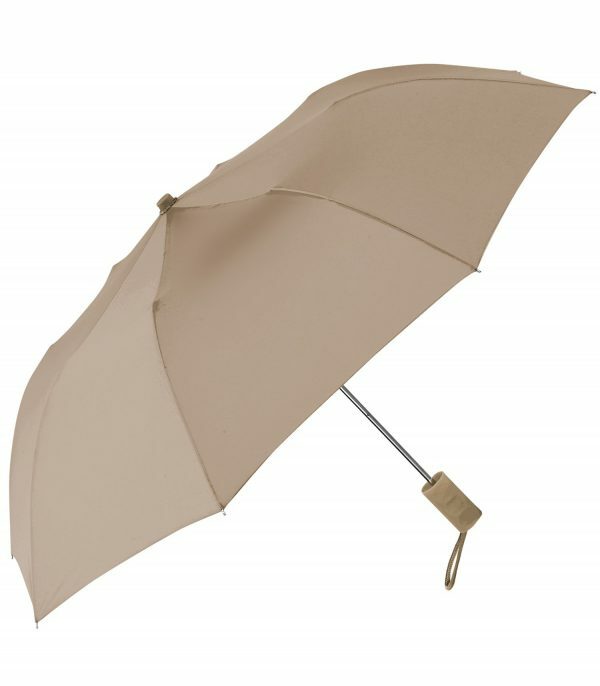 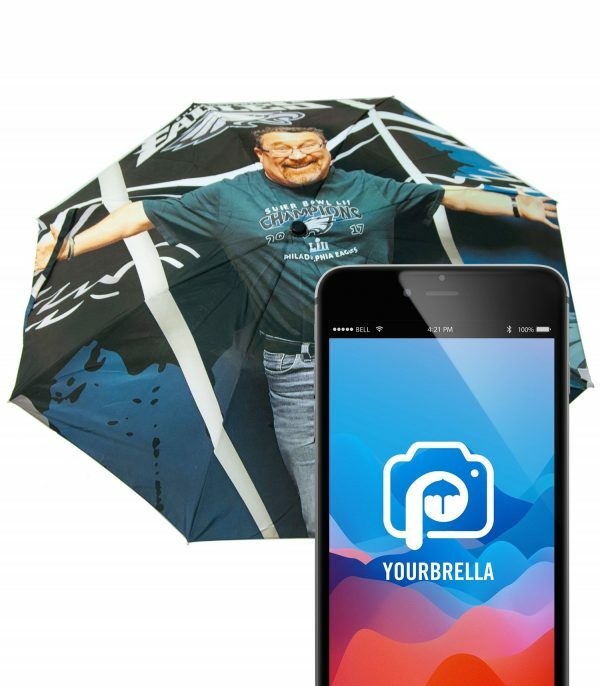 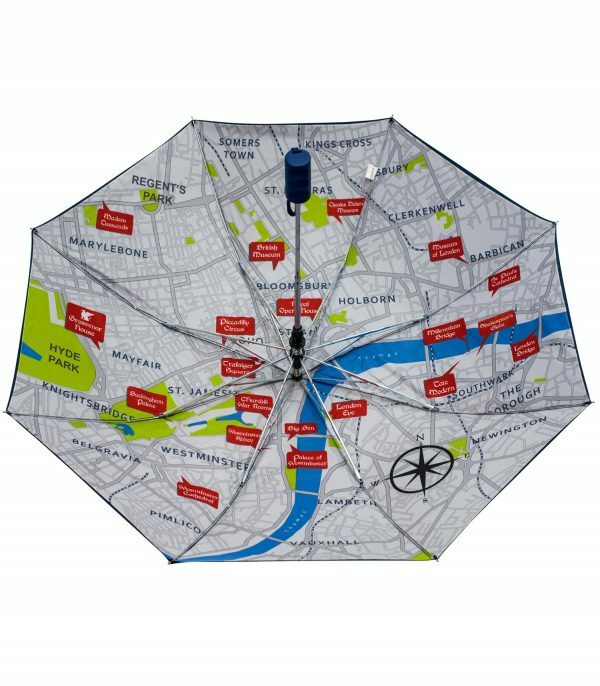 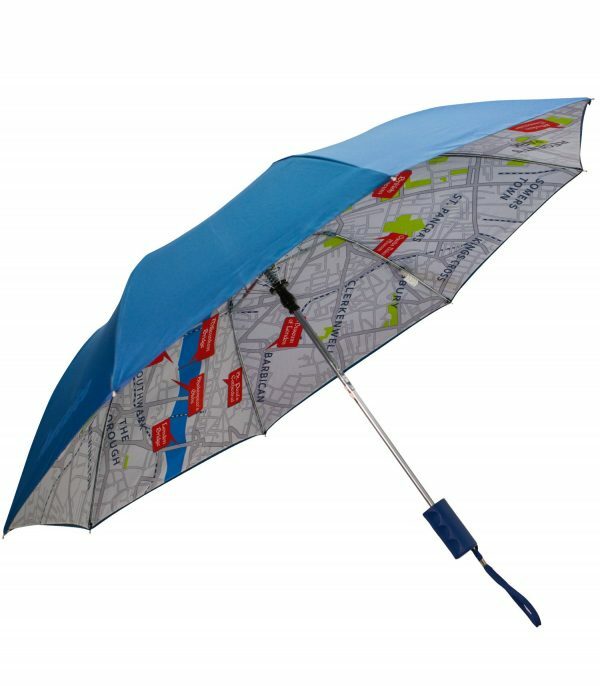 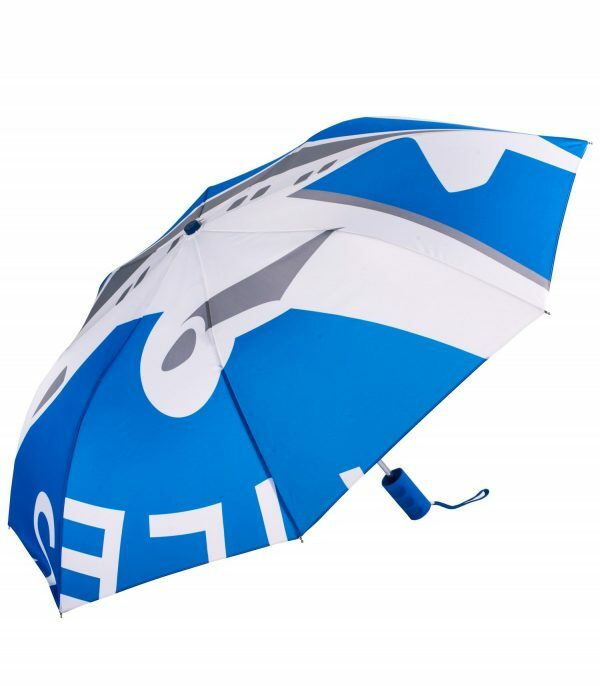 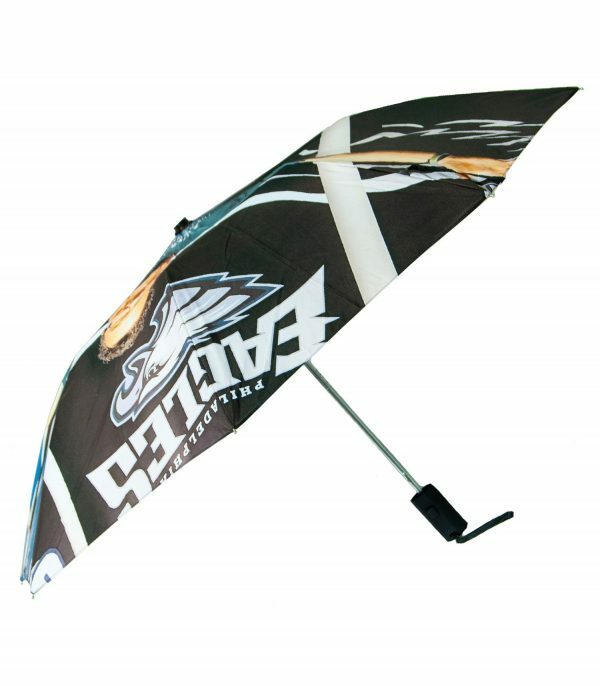 We are happy to offer a limited lifetime warranty on all of our hand held umbrellas. 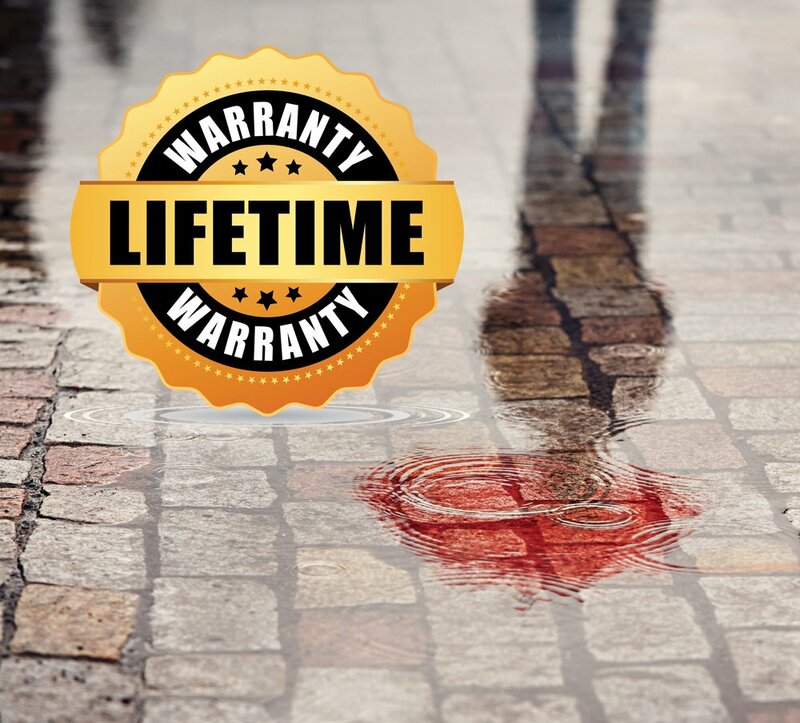 This warranty does not include other outdoor items that we offer such as patio & market umbrellas, chairs, and pop up tents. 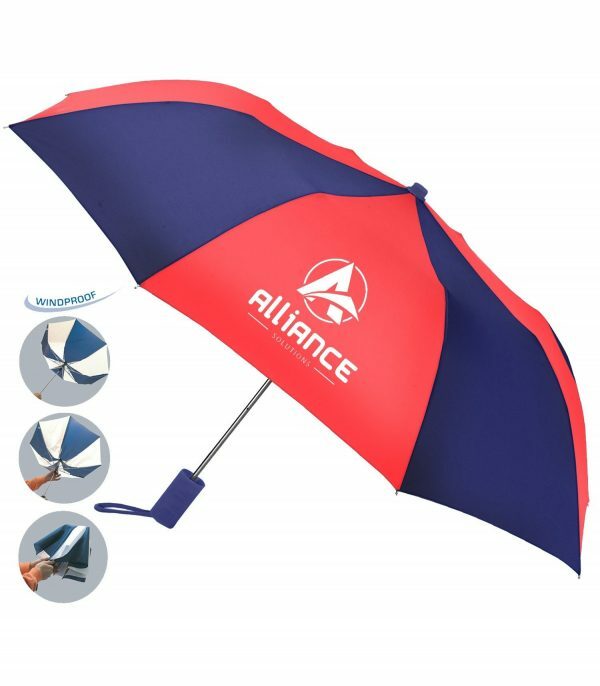 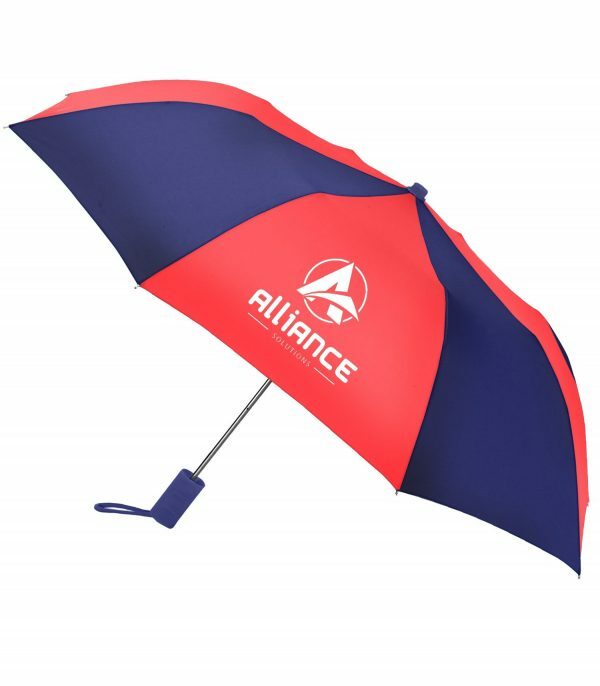 This Peerless product is warranted to be free of any defects in the material and workmanship of all parts of the frame for the life of the umbrella. This warranty does not guarantee the fabric or the sleeve. 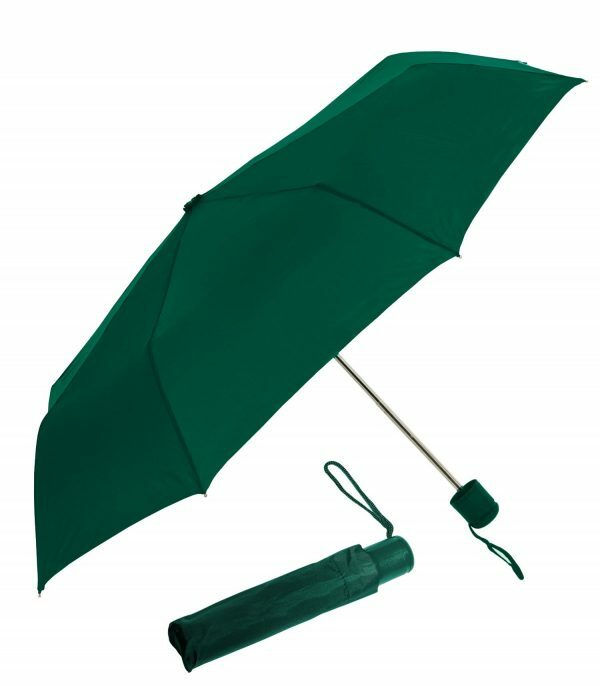 It does not cover damage caused by accident, abuse, acts of God, or failure to follow the care instructions below. 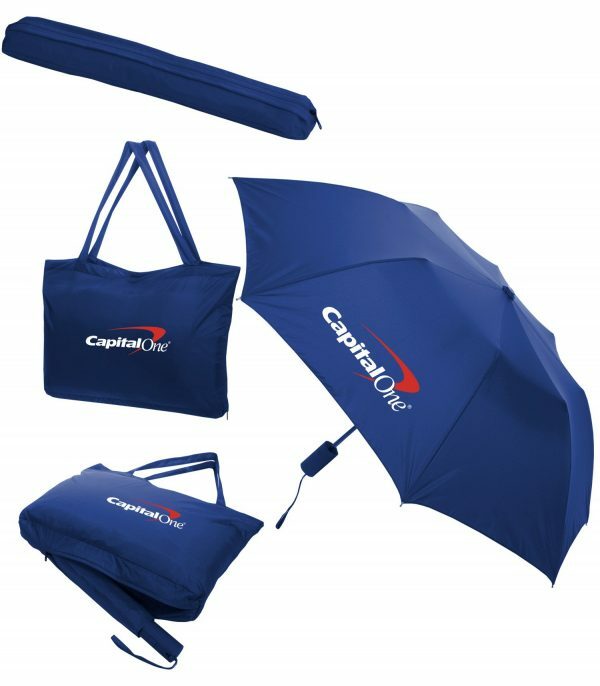 Replacement product will not be decorated with the existing logo.